Above: Roll call! Winkler, Ornelas, Rose-Campbell, Pitino! Wow. Not one candidate threatened to jail any of the others. Truly stunning. 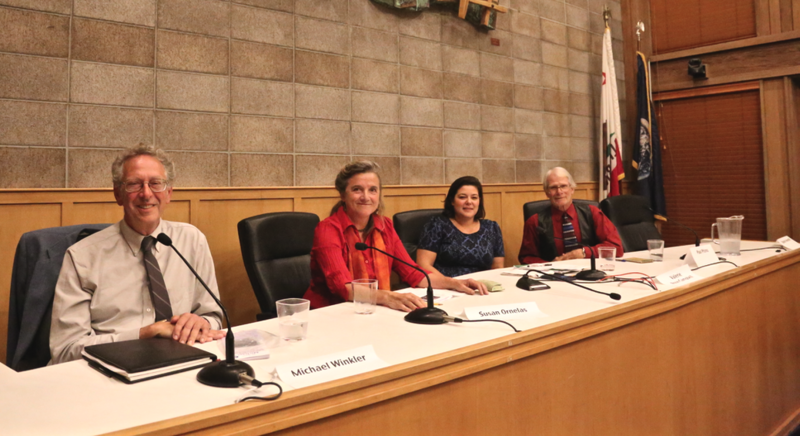 Topics presented by yours truly and Sierra Jenkins included: affordable housing, wastewater treatment plant upgrades, homelessness, Halloween and New Year’s Eve Plaza policing, the Medical Marijuana Industrial Zone and more. Listen below. 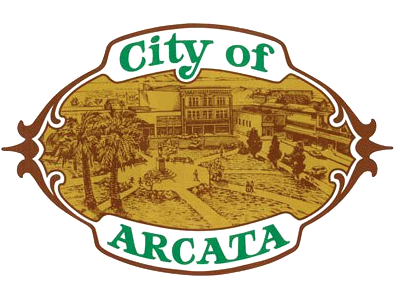 PREVIOUSLY: DEBATE NIGHT: What Would You Ask an Arcata City Council Candidate?